Looking for a campsite with fishing water in the Netherlands? 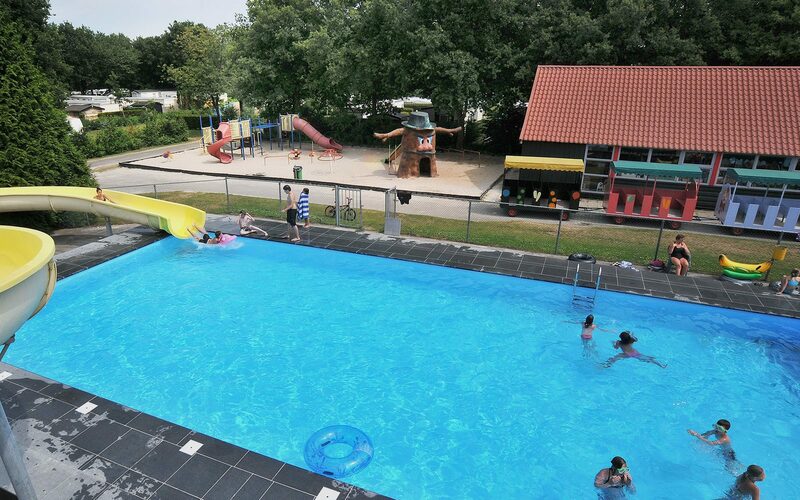 Choose one of the campsites of Succes Holidayparcs for a successful and relaxing holiday! A campsite at a fishing water offers you the opportunity to fish all day near your holiday address. And that is very appealing, especially when there are many more things to do on the campsite. Rhederlaagse Meren and De Scherpenhof are both campsites with a fishing pond in the Netherlands. Campsite Rhederlaagse Meren, De Scherpenhof and De Tien Heugten are all campsites with a fishing pond nearby. The campsites are also perfect destinations to enjoy a holiday together your children. A campsite with a special pond where you can cast your fishing rod; this is possible at the campsites of Succes Holidayparcs that have a fishing pond. At campsite Rhederlaagse Meren and De Scherpenhof you can combine camping and fishing. These campsites haeve fishing spots where you can cast your rod. 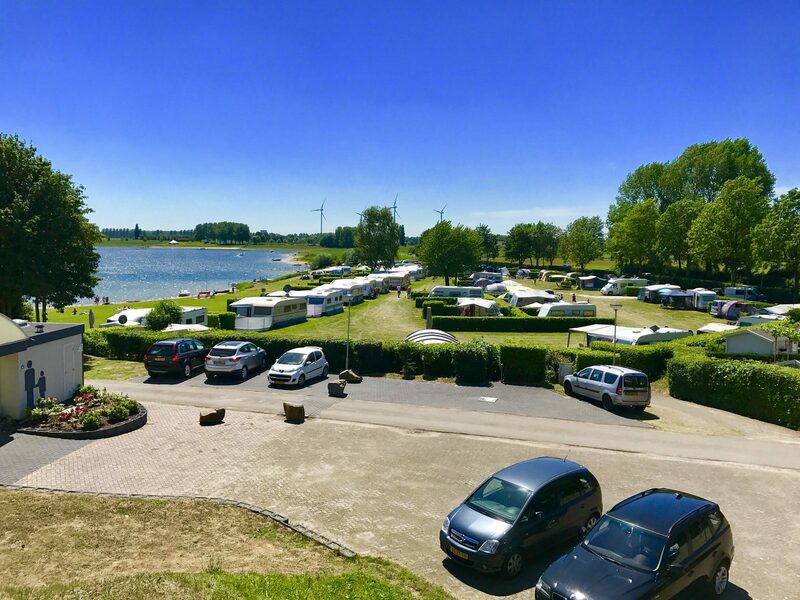 At campsite De Tien Heugten there is no specific fishing pond, but this campsite is located on a recreational lake with sandy beach. Due to the location on a recreational lake there are possibilities to fish. Are you looking for a campsite with fishing pond and swimming pool? Then you're also in the right place at Succes Holidayparcs! All four campsites also have a swimming pool in which you can take a dive during your holiday. Do you prefer sailing on a boat? Then don't choose a campsite with fishing water, but for a campsite with marina.